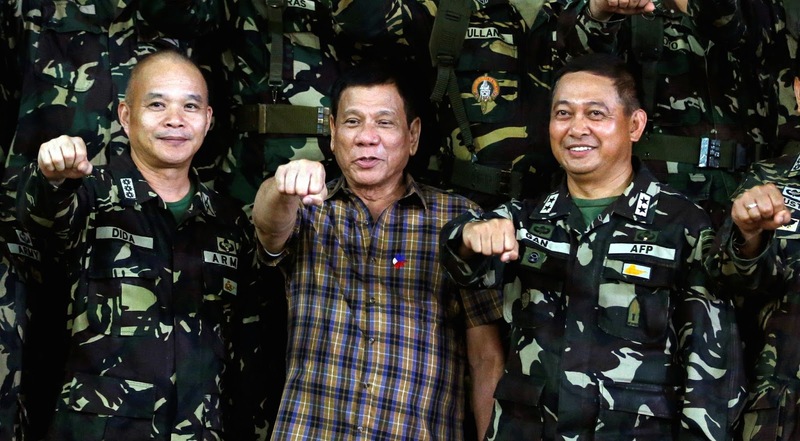 In an interview aired on PTV4 on Friday that was taped on Thursday, President Rodrigo Duterte said that he is entrusting the Antidrug Operations to the Philippine Drug Enforcement mAgency (PDEA) and told the police to move away if they encounter such an activty. This is his response to the issue in the drug war. “You know why? Because that is what you want, you are blaming the government for almost everything,” he said. “If there are drug operations, I told police ‘Do not interfere. If you see a chase and they say it’s drugs, you leave. Let them be.’ So if somebody dies, the priests, you go to PDEA,” he added. 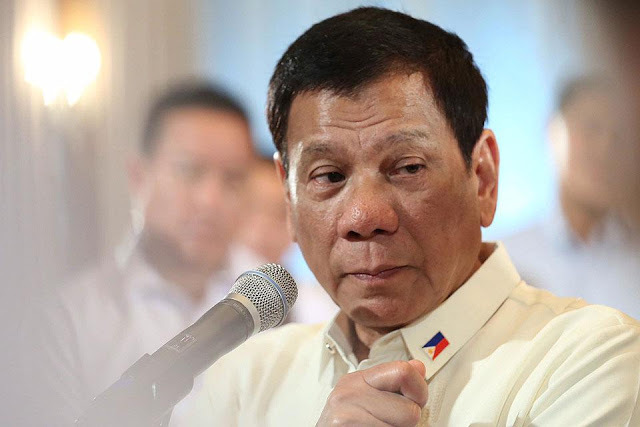 Duterte is now excusing his self when it comes to the Drug War issue. On Tuesday, The president appointed PDEA to lead the administration’s campaign against illegal drugs, demoting the police, which received public hue and cry because of reported killing in the country that were drug related. 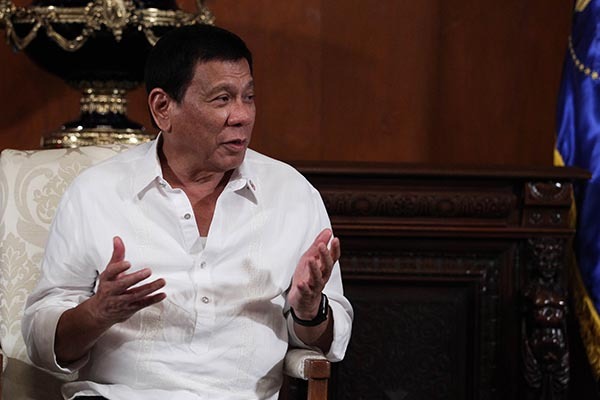 Duterte satirically answered a question if he thinks that PDEA can cut out the drug network and said that human rights advocates might be able to help. Asked about whether he thought the PDEA could take on the drug network on its own, Mr. Duterte said sarcastically that human rights advocates might be able to help. “Human rights should help the PDEA. 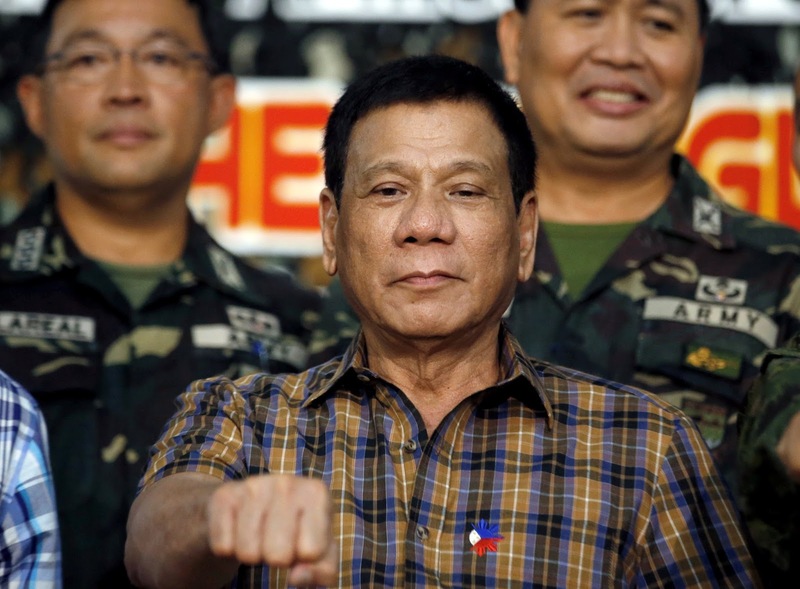 They should go after [the drug lords],” he said. According to PDEA chief Aaron Aquino, the administration’s war on drugs would be made transparent and less bloody, but warned that due to the agency lacked of manpower, its intensity could decrease. “I want it to be a transparent operation. [The] media will always be invited [to] our operations. We will always wear our body cams during operations,” he told the Inquirer in a text message. 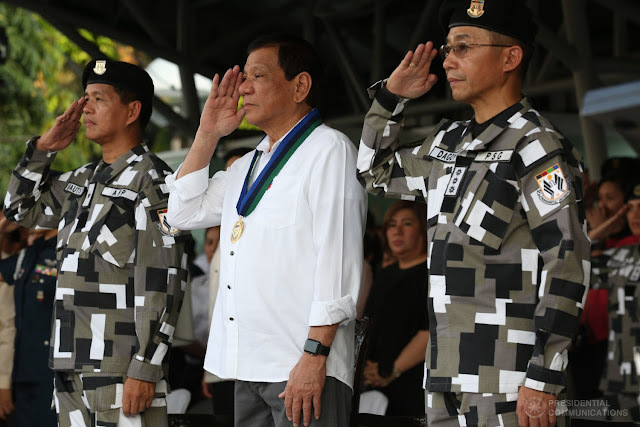 As per Aquino, the PDEA’s budget and personnel were only fractions of those of the Philippine National Police, which had led the drug war until Tuesday. 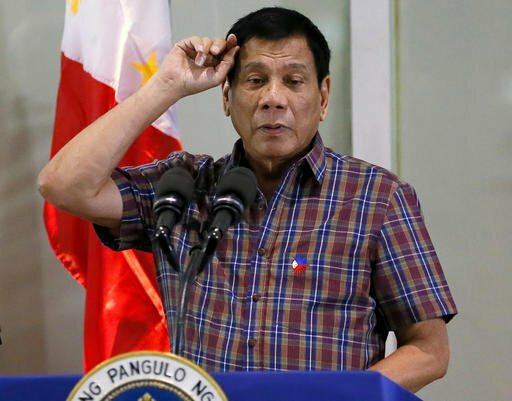 The President said in a speech in Dumaguete City, that he made up his mind to give to PDEA the drug war as its sole responsibility. He also added that this could have grave consequences but did not mention what what might these be. Instead, he explained that he took a risk with his decision. 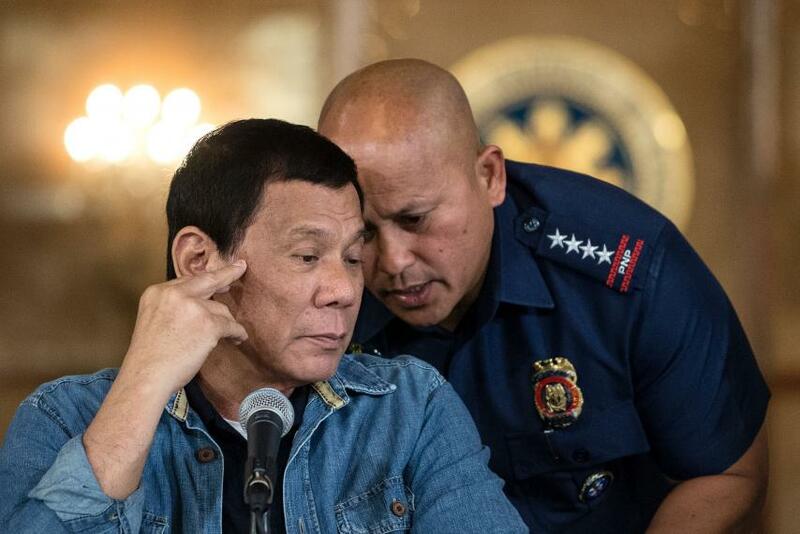 “Now, if the PDEA can do it, well, that’s what you want, to pinpoint the responsibility and anyway, the law says it’s the PDEA who would be the lead agency,” he said. “Okay, but that is fraught with so many grave consequences. But it’s being appreciated by the priests, by the human rights [advocates],” The President added. “I gambled on that, but everybody knows—the military and the police—the consequences could be far more serious,” he said.